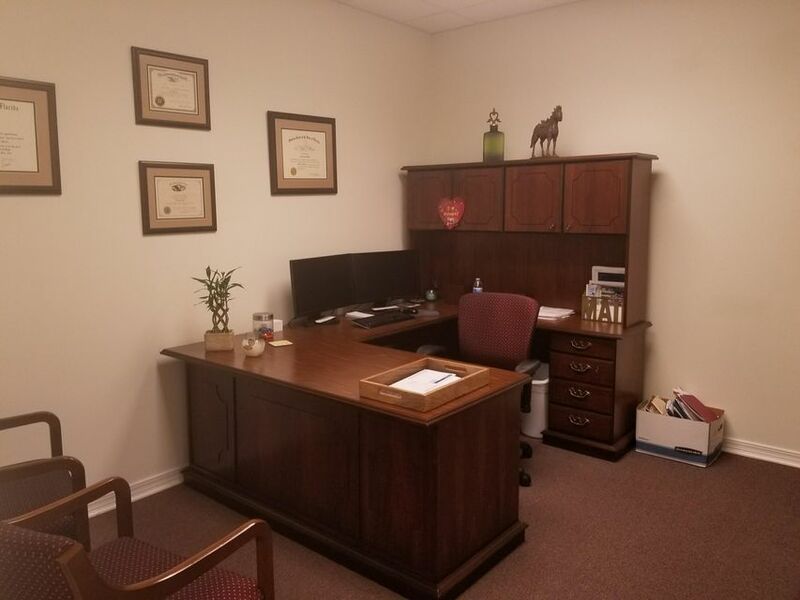 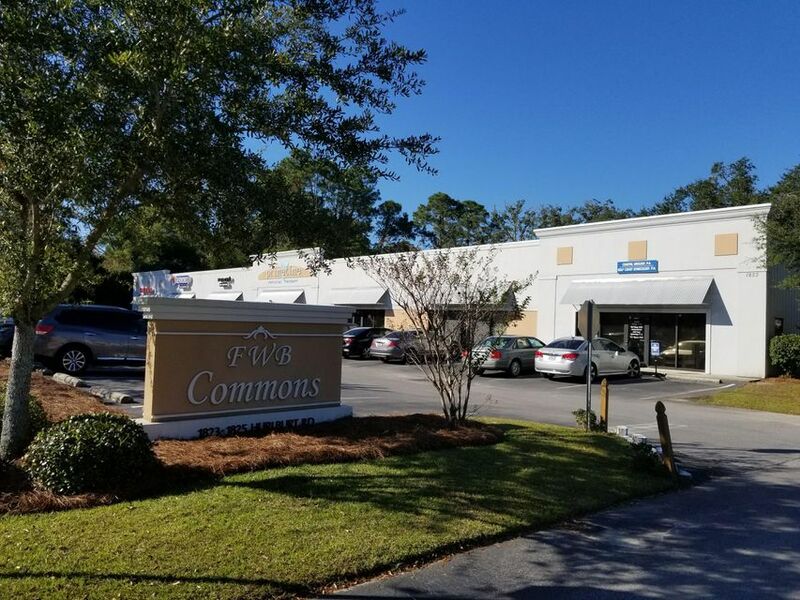 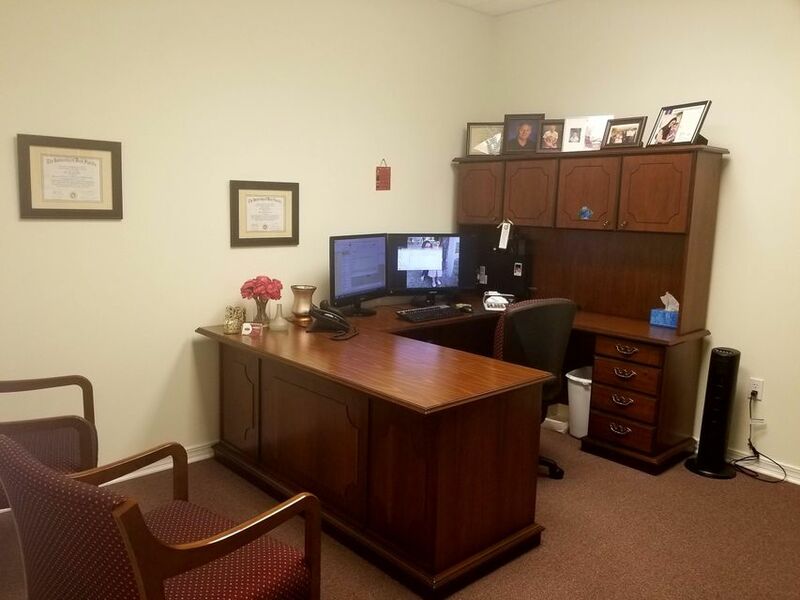 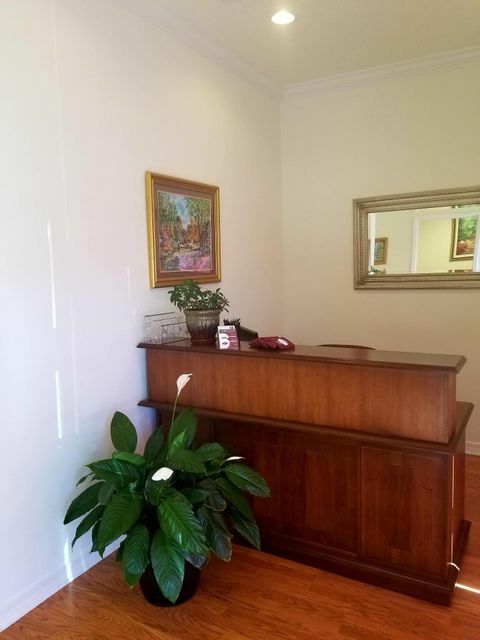 Professional office space located at FWB Commons Plaza on Hurlburt Rd, right next to the busy intersection of Beal Parkway and Racetrack. 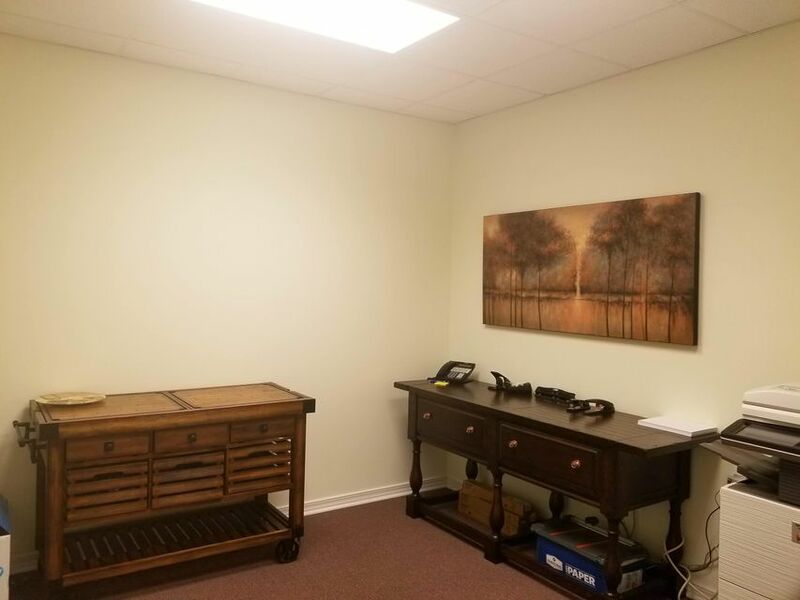 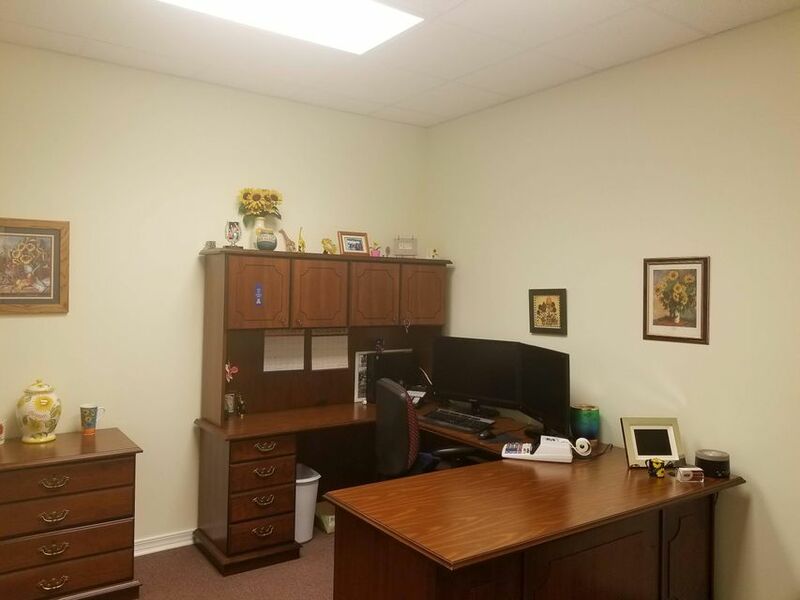 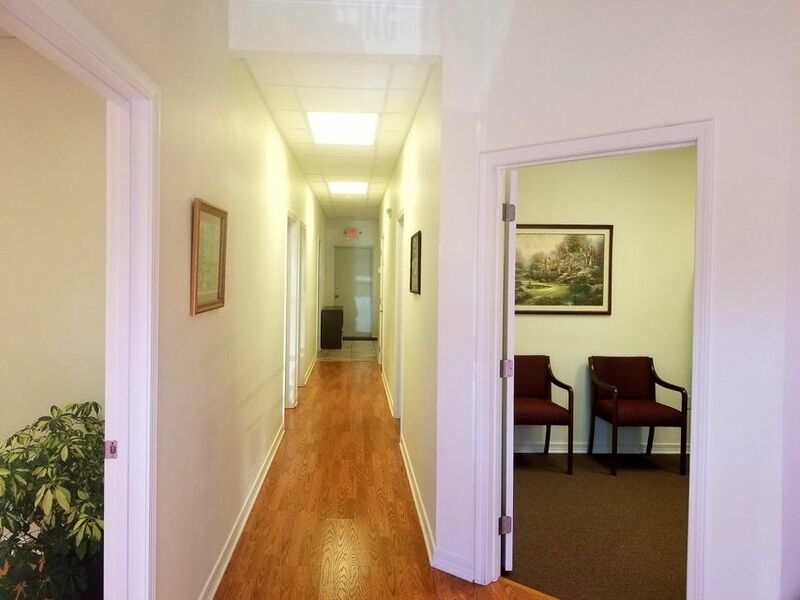 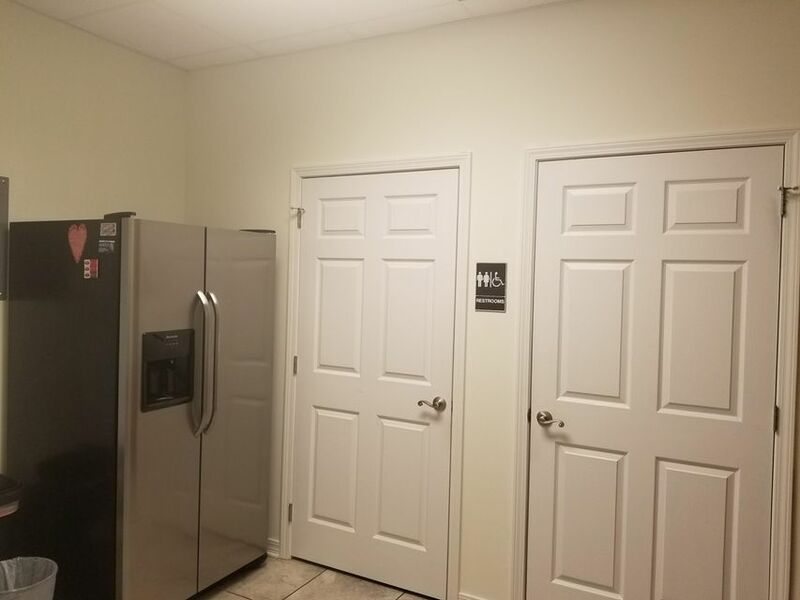 The unit has been tastefully built out as an accountant office and consists of a reception/ waiting area, five good size individual offices, a conference room, a kitchen area, an IT/ storage area, and two bathrooms. 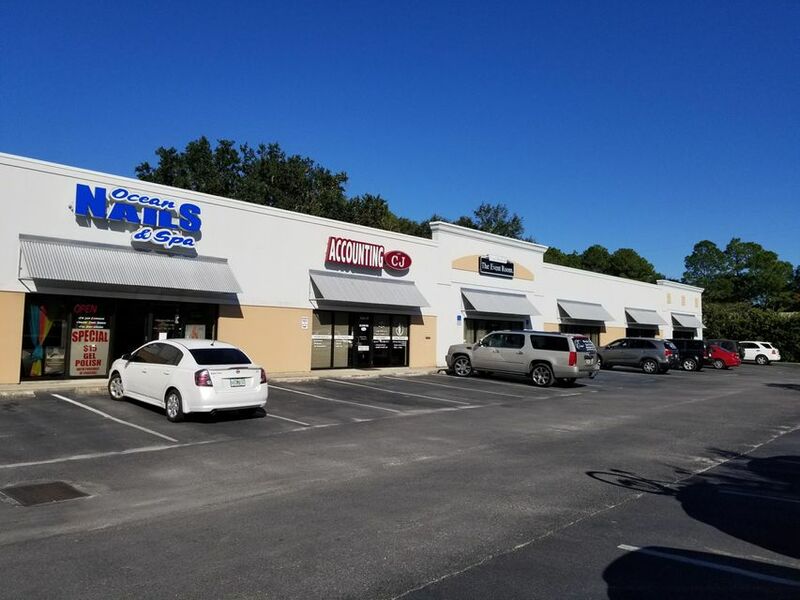 The property is centrally located in Fort Walton Beach between the Air Force bases and in very close proximity to the courthouse. 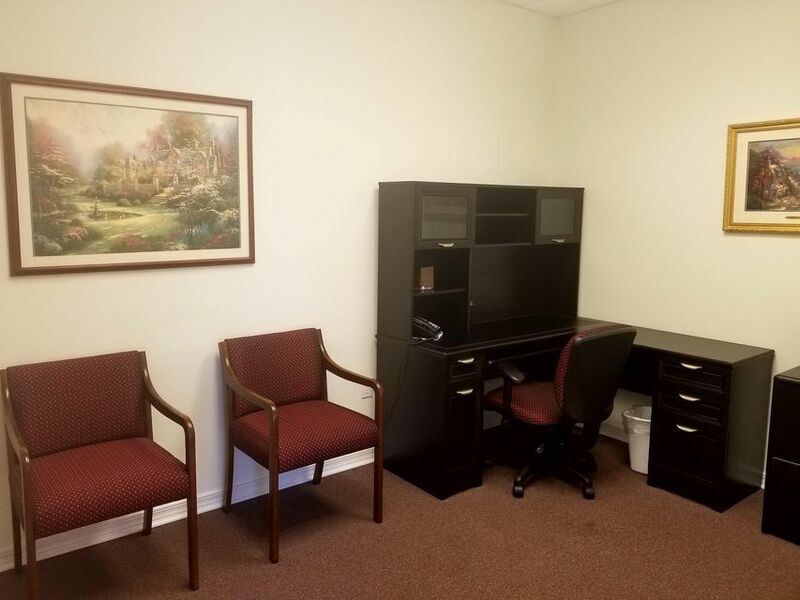 It would make an excellent space for an attorney, CPA, insurance, or any other professional offices. 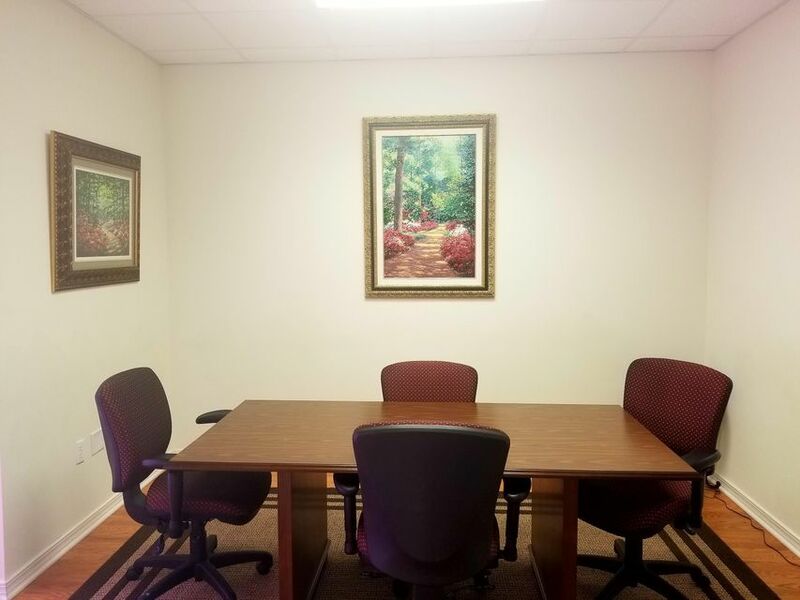 There is a monthly CAM fee of $225 that covers common areas maintenance and insurance. 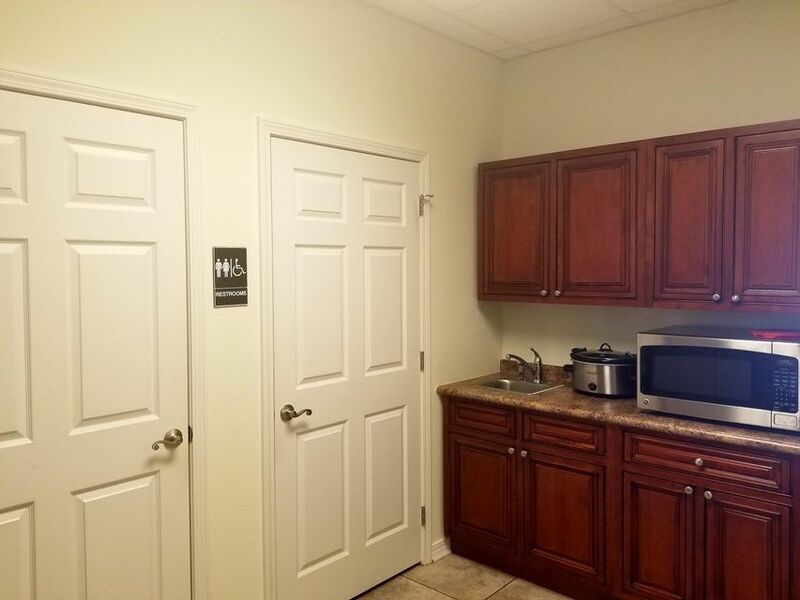 2017 taxes were around $1400.